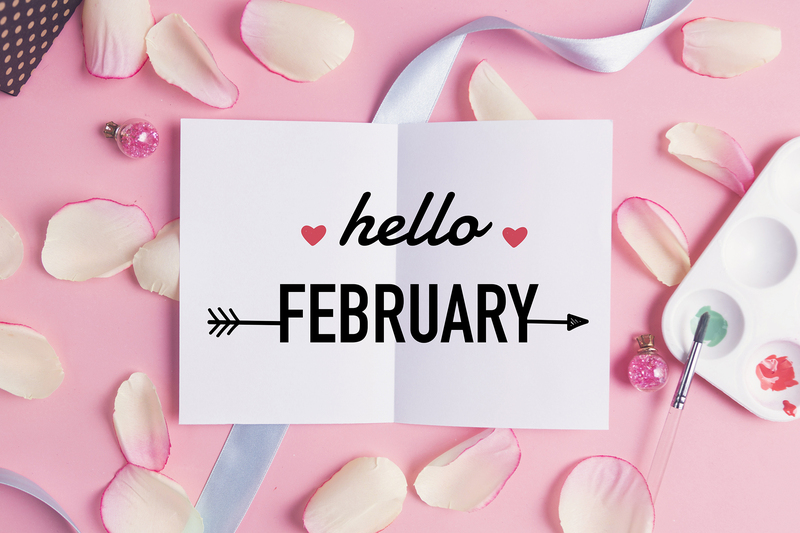 With so many types of February events in Reno/Sparks, more than love is in the air! If you’re looking for things to do in February, you could attend a delicious wine dinner, support one our community’s signature fundraisers or hear inspiring speakers. Here are 10 events we think you should check out and think about attending. Get ready to boogie at the Studio 54-themed 10th annual Blue Tie Ball, hosted by the Nevada athletics department. This black-tie gala benefits and celebrates Wolf Pack student-athletes and promises to be an evening of elegance, entertainment, and delectable fare. Tickets include hosted cocktails, culinary stations and sushi chefs from Peppermill’s restaurants, and wine and beer tasting. Wes Quave, a recording artist from New Orleans, will provide musical entertainment for the evening. 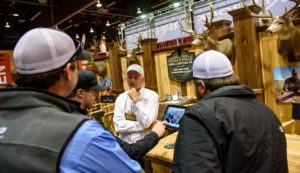 The Wild Sheep Foundation Convention and Sporting Expo, better known as the “Sheep Show,” features more than 400 exhibits of the finest guides and outfitters from North America and around the globe and retailers selling gear, guns, art, taxidermy, jewelry, furs and every other outdoor item you could need. The Wild Sheep Foundation directs more than $4.3 million annually to wild sheep conservation and other mission programs. Photo provided by Stuart Murtland for The Discovery. Calling all nerds, preps, jocks and valley girls! This exploration of the science and culture of the ’80s includes classic arcade games, a make your own ectoplasm station, Rubik’s Cube strategy sessions, sequined glove design activity, and much more. 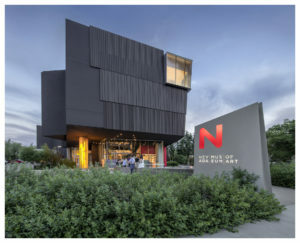 Social Science is The Discovery’s wildly popular, adults-only, brain-building event series that features science demonstrations, hands-on labs, expert presentations, a live DJ, libations, and sweet and savory bites. Photos provided by Susan Koppel, Animal Ark. 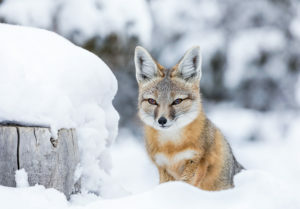 Reno’s icy weather is perfect for viewing Animal Ark’s bobcats, wolves, lynx, cougars, foxes and more. The Ark is located at 6,000 feet, so dress for outdoor fun. Golf carts will not be available. Call before departure as the Ark will update its recording to reflect changes in weather or facility conditions. Join the Nevada Military Support Alliance for an elegant, masked evening of entertainment, fine dining and surprises. 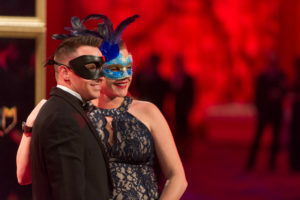 Nevada’s Masquerade raises money to organize and promote the recognition, support, and appreciation of Nevada’s men and women of our armed forces, veterans and their families. Join the Holland Project and the Nevada Museum of Art to support students participating in the Poetry Out Loud State Semifinal Competition. Sponsored by the National Endowment for the Arts, the Poetry Foundation and state arts agencies, Poetry Out Loud encourages the nation’s youth to learn about great poetry through memorization and recitation. This program helps students master public speaking skills, build self-confidence, and learn about their literary heritage. Join the School of the Arts and the College of Liberal Arts in celebrating the grand opening of the new University Arts Building. The open house will commemorate the official completion of this state-of-the-art arts building and the entire School of the Arts. Ceremonies, tours, performances, exhibitions, and refreshments will be available. 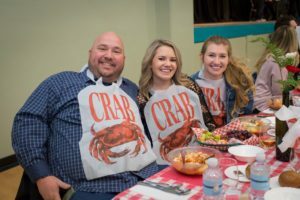 Support the Boys & Girls Club of Truckee Meadows and celebrate 39 years of cioppino with family, friends, colleagues and community leaders at the Jack T. Reviglio Cioppino Feed & Auction’s, the Club’s signature fundraiser. This event brings in almost 15 percent of the organization’s annual budget and impacts the lives of thousands of local children. The star of the evening is the cioppino, which is still made from scratch by Bud, Bob and a talented team of Italian cooks. However, the real fun comes with the live auction, where you can buy items and experiences you can’t find anywhere else (like one ton of potatoes). 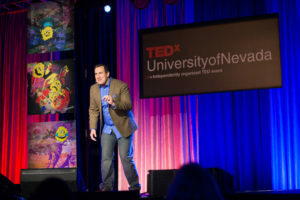 At TEDxUniversityofNevada, you’ll hear ideas worth spreading from local thinkers and speakers from the community. Since the first TEDxUniversityofNevada event, speakers and participants have shared and discussed numerous compelling ideas worth spreading. This year’s speakers include Anjelah Johnson, Ruthie Foster, Larkin Poe, and Sarah Rogo.